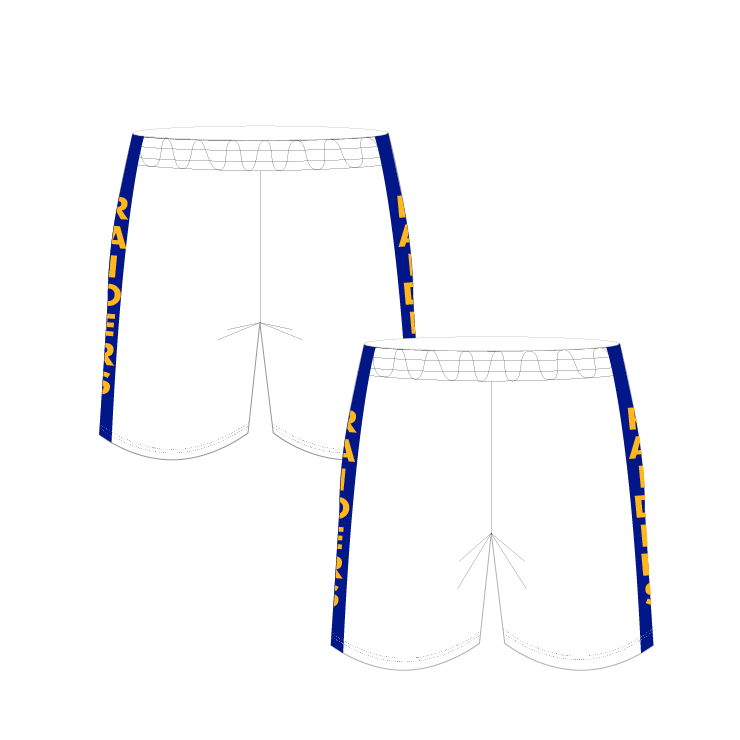 Our football training shorts are fully dye sublimated and can be 100% customised to your club’s colours and designs. In our football training shorts we generally use the 140gsm birdseye polyester fabric or the 110gsm polyester peach finished fabric. We are happy to discuss these options with you.